We are all trying to go ‘green’: ‘green’ world, ‘green’ city, ‘green’ household. ‘Green’ has become a buzzword for sustainable, safe, energy efficient and/or economic. The Encyclopaedia Britannica describes green architecture as a ‘philosophy of architecture that advocates sustainable energy sources, the conservation of energy, the reuse and safety of building materials, and the siting of a building with consideration of its impact on the environment’. In the world of architecture we are all trying to go green but is this the same in Africa and if it is, how is it being manifested? 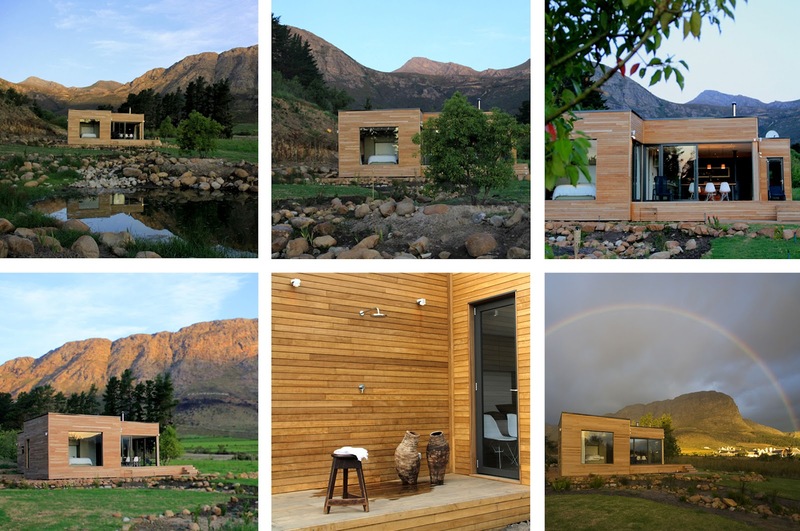 I have chosen a sample of 10 ‘feasible’ buildings from all over Africa (in no particular order), where South Africa is leading the way. These architects are designing and building homes and buildings that are not just aesthetically pleasing but are at the forefront of sustainable architectural practice. All the architects mentioned in this article have stayed true to the environment and minimised construction waste. Even without tough building regulations imposed on them they have been able to adhere to environmentally friendly methods and conserve energy. All 10 examples use natural ventilation, cooling and heating systems, therefore, advocating sustainable energy sources. 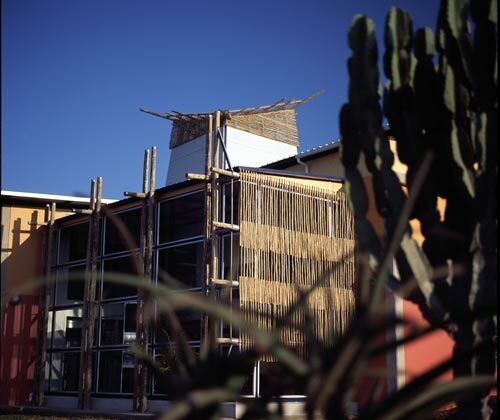 The most sustainable attributes to these building are their costs and ease of construction. They are all cost effective and economically viable, which makes them accessible by all and easier to maintain. 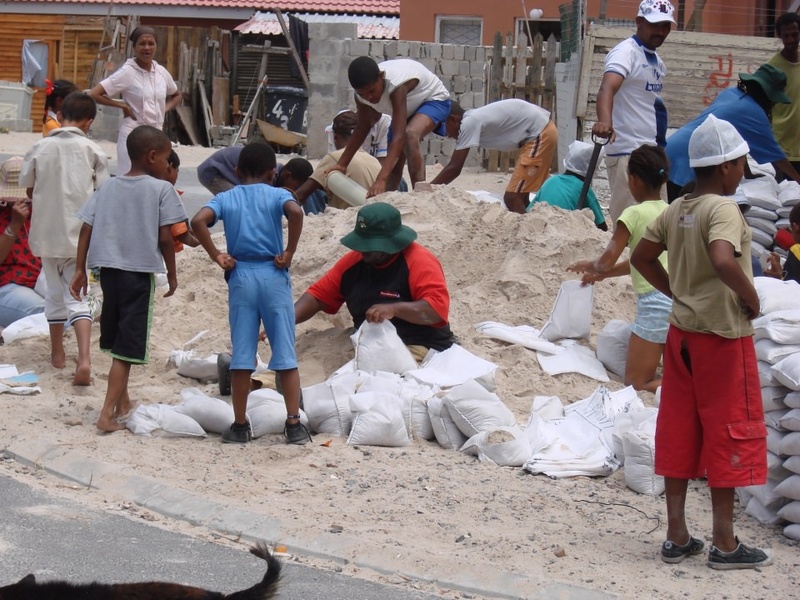 The aim of a sandbag home is to conserve money and conserve resources. Having been built for $6,000 its aim is being achieved. Inexpensive local materials were used, therefore cutting down on transportation. It was also constructed with the help of its future residents, bringing costs down further. 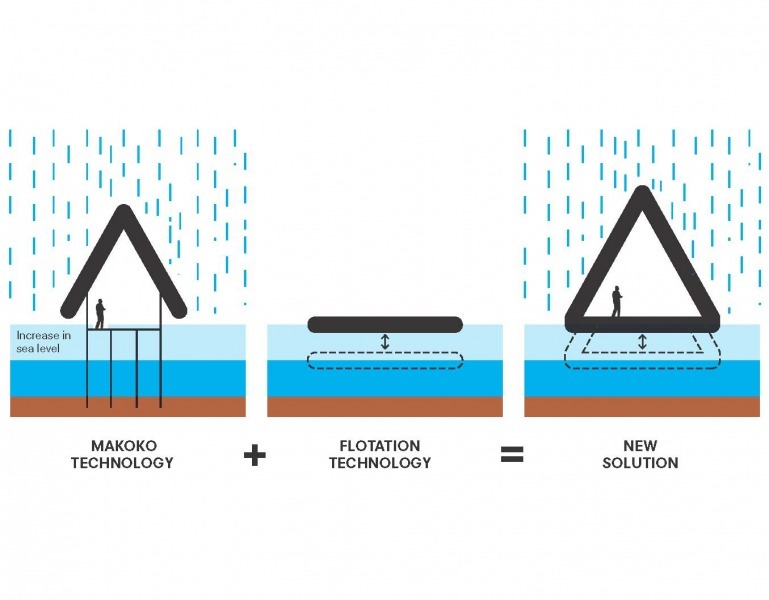 The house was built using the EcoBeams system, which replaces brick-and-mortar with sandbags. 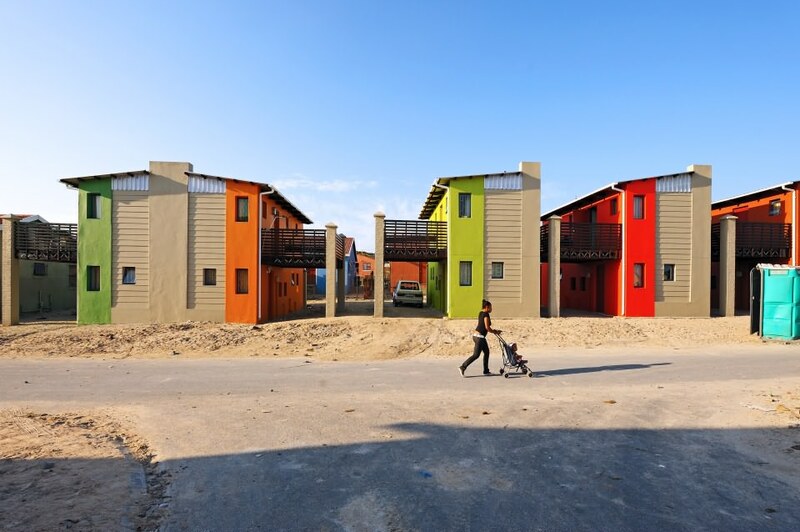 It is reported to be a strong, safe and cheap way of delivering affordable housing. 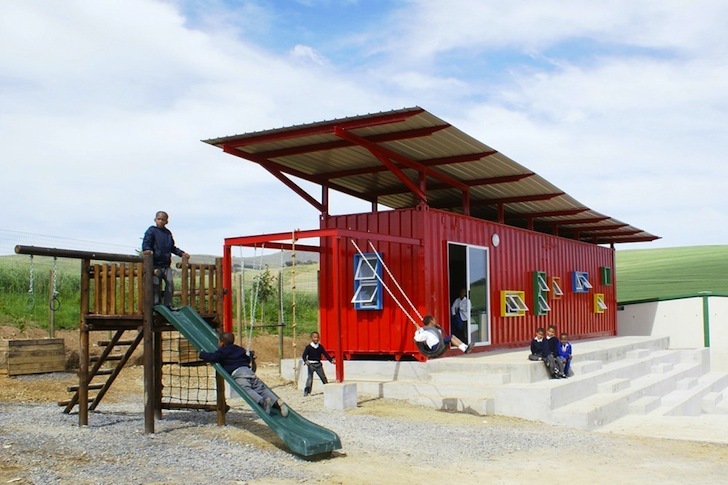 This school is constructed out of recycled shipping containers. It serves as a classroom in the morning and a library in the afternoon. With a limited budget the final product maximises space. 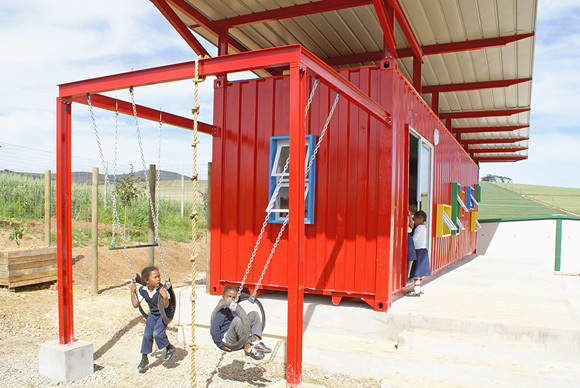 The large roof shelters the container from sunlight and the gap allows for ventilation and reduces heat gain. The windows located across each side achieve cross ventilation. The stepped seating was included to offer space for the children to eat lunch and acts as an amphitheatre for school assemblies. A green wall has been planted and once there is foliage it will act as a vegetable garden and shelter the play are from southeast wind. 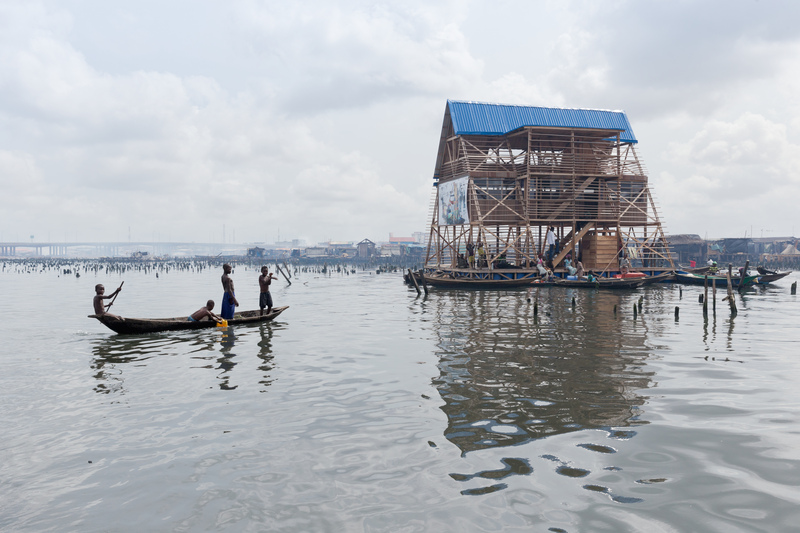 The Floating School will accommodate 100 students, while using 256 plastic drums to keep it resting on top of the water. 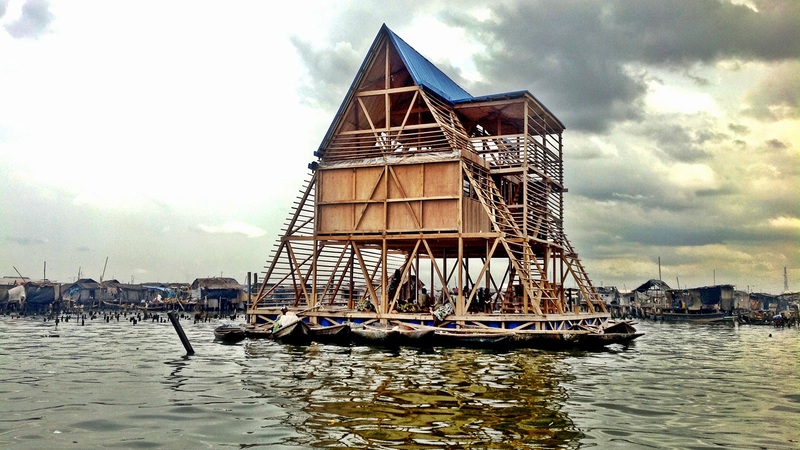 The frame is constructed with locally-sourced wood and was built by Makoko residents. Once the school is open electricity will be provided by solar panels on the roof, and rainwater harvesting would help operate the toilets. 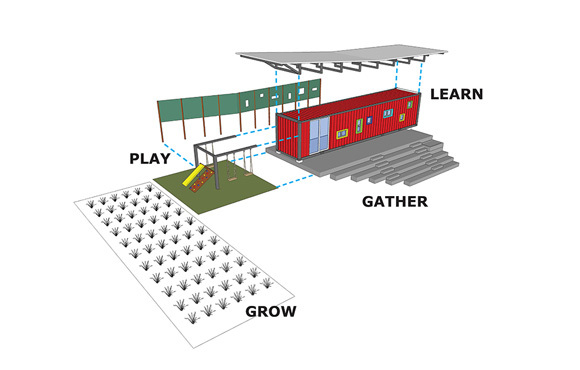 The school is finished, and the cost to build was $6,250. These homes have been designed on sustainable design principles, incorporating low maintenance materials. 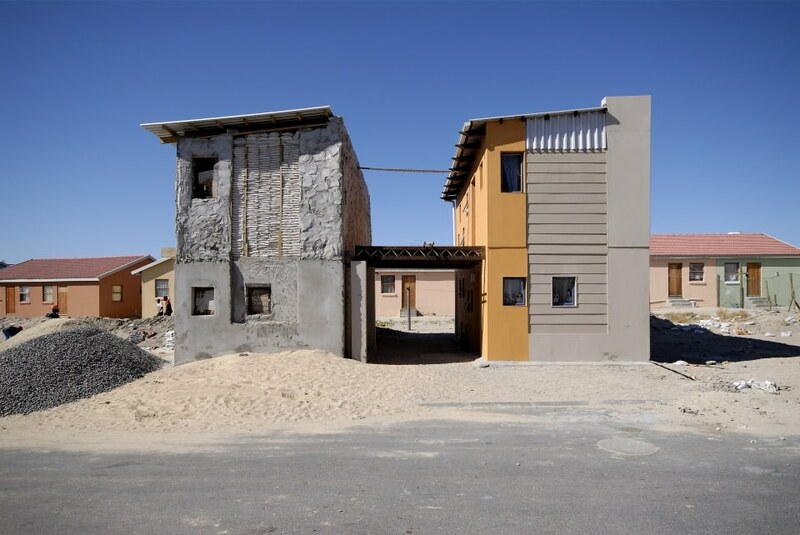 They are built off-site in a factory in South Africa to minimize constructions waste and then installed on site. They can be arranged in whatever layout the client desires. The square modular units can be easily joined together in a variety of arrangements to accommodate living, play, or sleeping spaces. 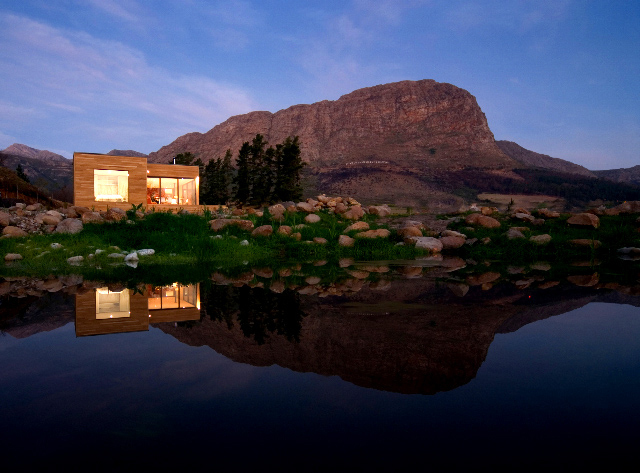 Located in northern KwaZulu-Natal, the African Centre is set on a south-facing slope. Four research pods cluster around a cruciform space. A 15-metre water tower thermal stack assists natural ventilation. Each pod houses open plan offices arranged around courtyards ensuring natural exposure to natural light. Locally sourced block work, steel and glass panels were used for the construction of the frame. 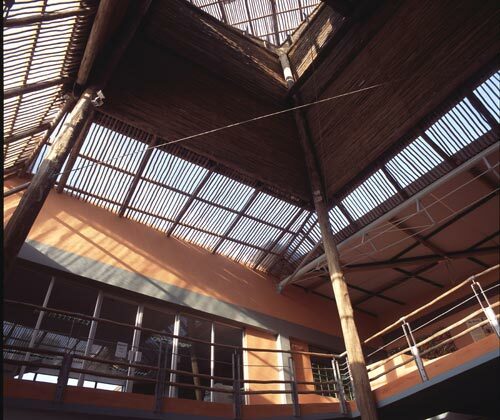 Other local materials, such as eucalyptus poles, thatching laths have been used to support the main tower and shading respectively. The building is using a loop system, where stormwater is channelled into wetlands, greywater irrigates the gardens and sewerage is treated on site.